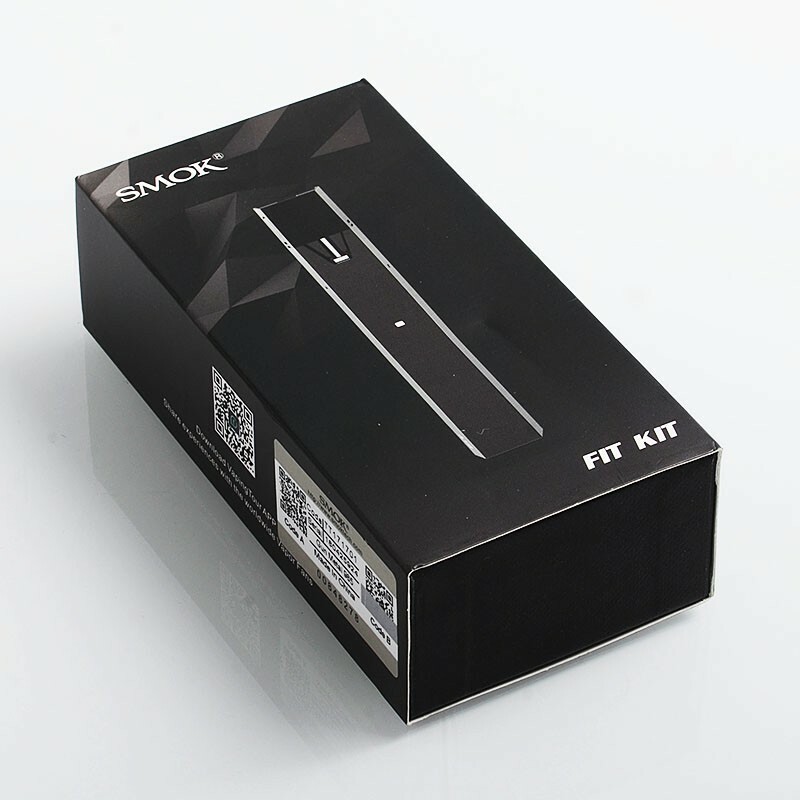 The authentic SMOK Fit Kit is the fittest kit for those who want a portable device. 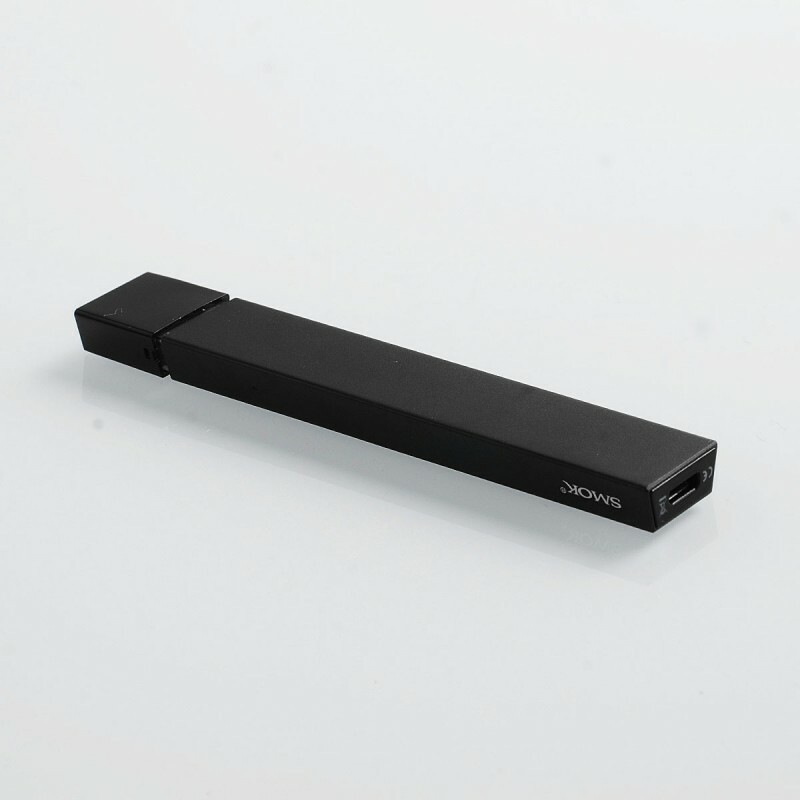 Fit features ultra slim figure, small and exquisite, all-in-one design, light and portable, plug and vape, plug and charge, built-in 250mAh battery, and 2ml e-liquid capacity. Small size, ergonomically designed, easy to carry, a stealth device just fits into your pocket; wherever you go, toss it into the pocket, you can freely enjoy your on-the-go vaping trip. Small size, ergonomically designed, easy to carry, a stealth device just fits into your pocket; wherever you go, toss it into the pocket, you can freely enjoy your on-the-go vaping trip. 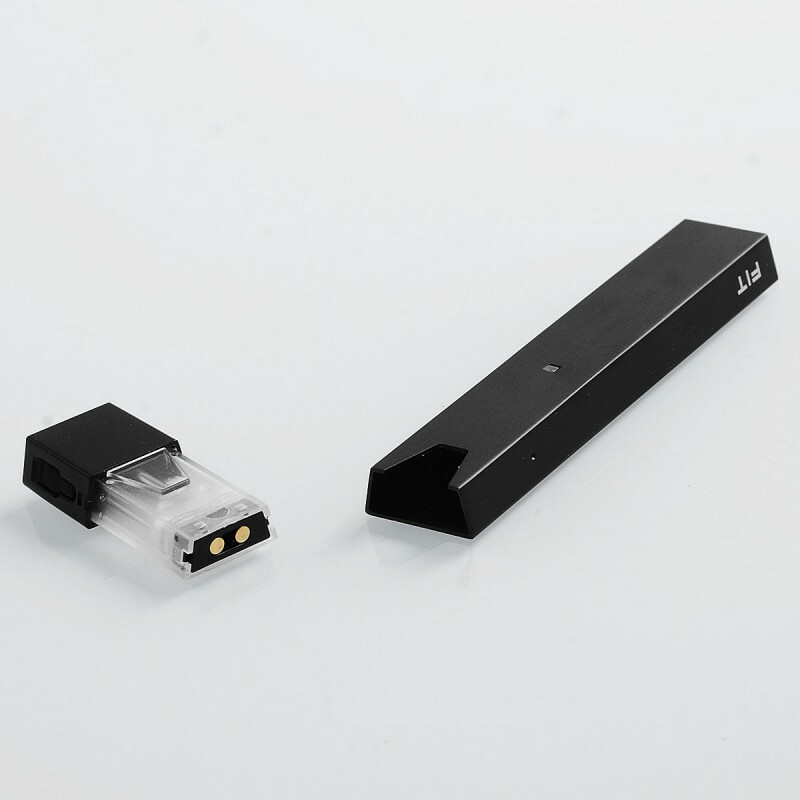 With built-in 250mAh battery and safe output, Fit can be charged via the micro USB port easily and allows you enjoy vaping freely. The installation is pretty simple, just inserting the pod into the mod, and you can immediately enjoy your vaping. 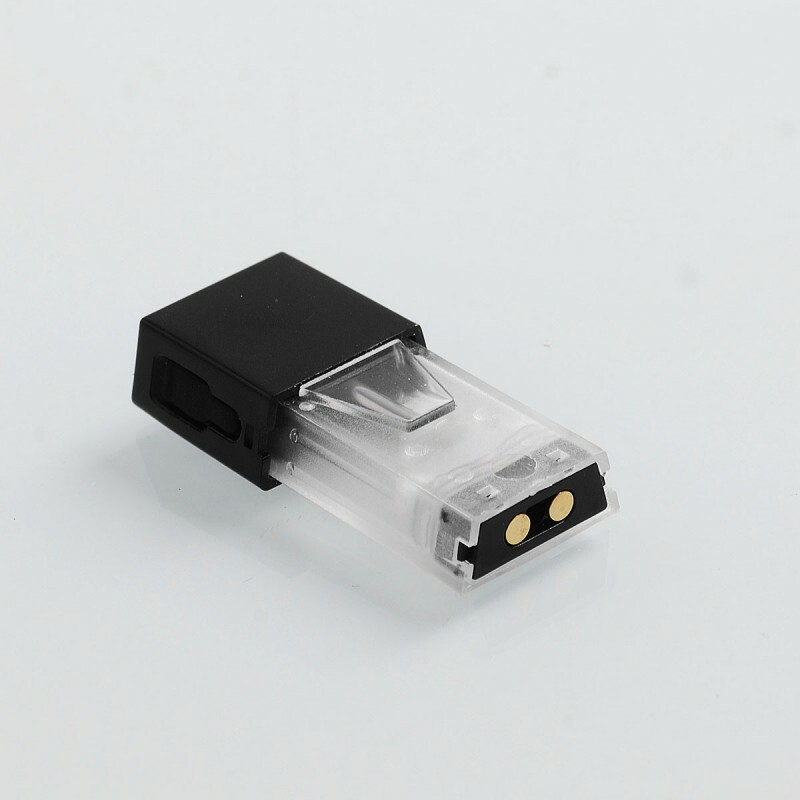 There is no button switch on the mod, quite easy and convenient, without any complicated operations. Discover more fun with FIT from every single puff. FIT provides multiple protections to avoid potential risks. 8 seconds cut-off, low voltage protection, short circuit protection. 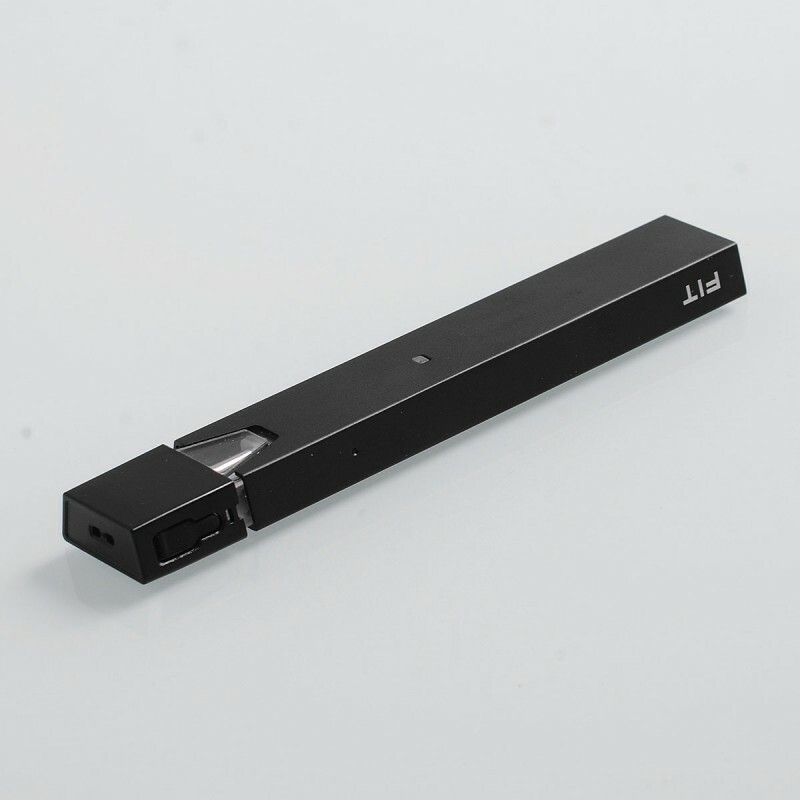 The lateral filling slot on the pod is convenient for e-liquid filling without any leakage worry, and it also avoids the trouble of changing pods frequently.